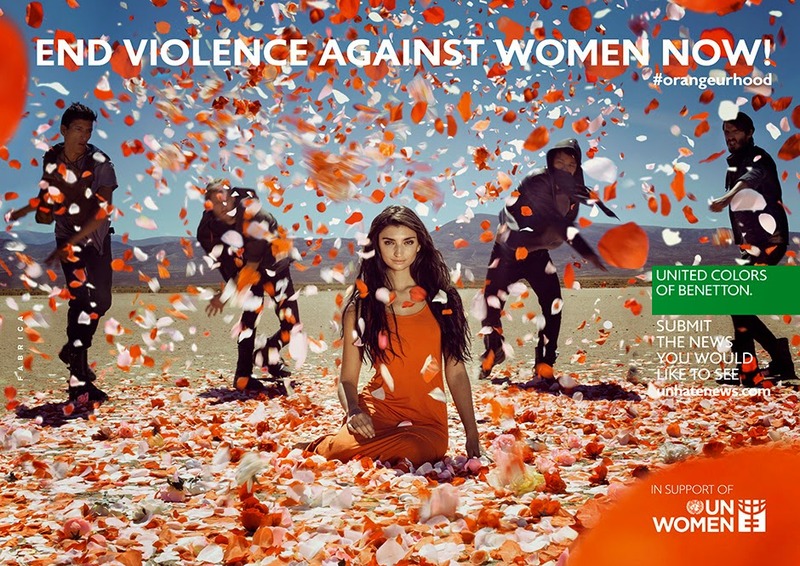 niwdenapolis: END VIOLENCE AGAINGST WOMEN - UNITED COLORS OF BENETTON'S AD IN SUPPORT OF UN WOMEN- END VIOLENCE AGAINST WOMEN NOW! END VIOLENCE AGAINGST WOMEN - UNITED COLORS OF BENETTON'S AD IN SUPPORT OF UN WOMEN- END VIOLENCE AGAINST WOMEN NOW! Here's the United Colors of Benetton's ad in support of United Nation's Women - "End Violence against Women Now!" campaign. "By choosing to overturn the cliché of "do not hit even with flowers", United Colors of Benetton and UN Women - with passion and a bit of poetry - call for ending all forms of discrimination and abuse. The global campaign, centered around an image and online videos published by the international press and on social networks, seeks to remind the world that women should no longer have to put up with discomfort, suffering or a life of misery: they should be able to choose to be themselves and not what their partners, men, religion or society would like them to be. 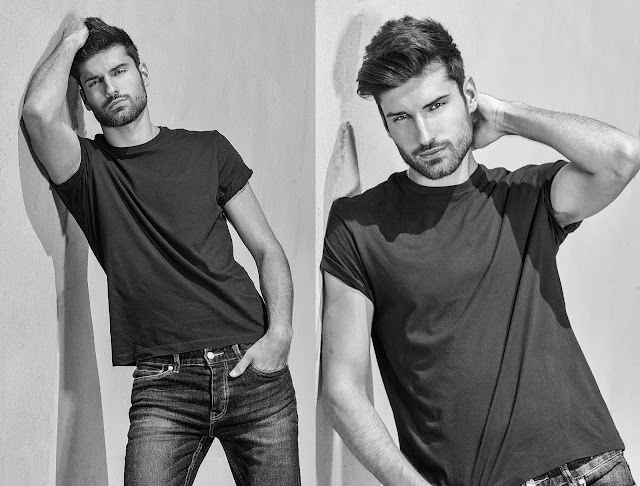 The goal of the campaign by United Colors of Benetton, devised and created by Fabrica, is also to advocate international awareness of the need for concrete actions to support women and prevention programs, beginning with efforts to promote an education for young men and women that develops a culture based on recognition, respect for difference and equal opportunities." "Violence against women and girls is a grave violation of human rights. Violence happens in public and private places. It has many forms which range from domestic or intimate partner violence to sexual harassment and assault, female genital mutilation, trafficking, sexualviolence in conflict and gender-related killing. UN Women works to prevent and respond to violence, to increase access to services for survivors and to make private and public spaces safer for women and girls. At the global level we work to advance international policies providing support to the United Nations General Assembly and the Commission on the Status of Women, and ensuring that the post-2015 development agenda includes specific targets to end violence against women and girls."